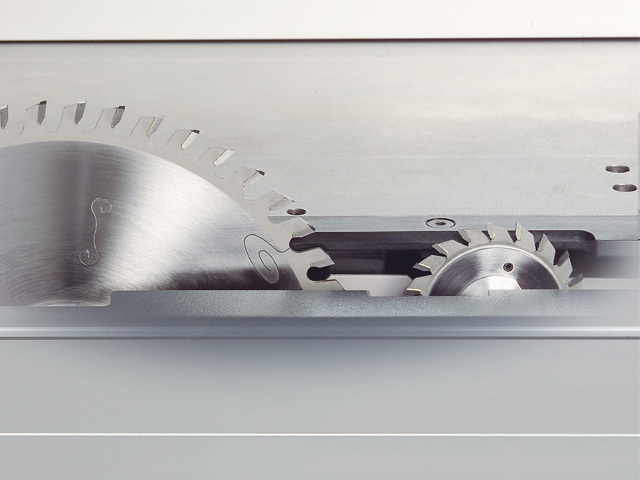 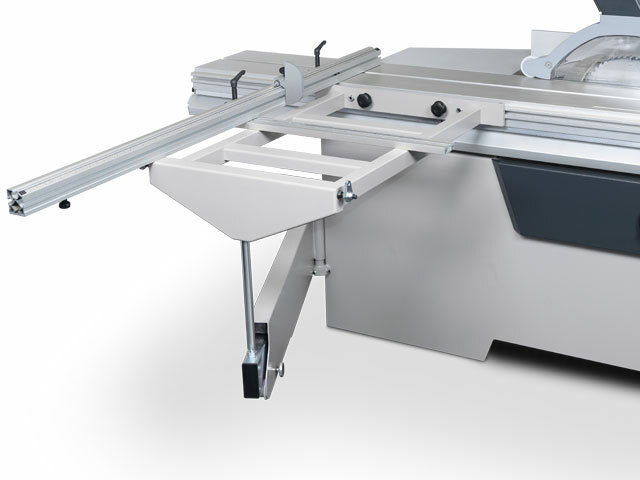 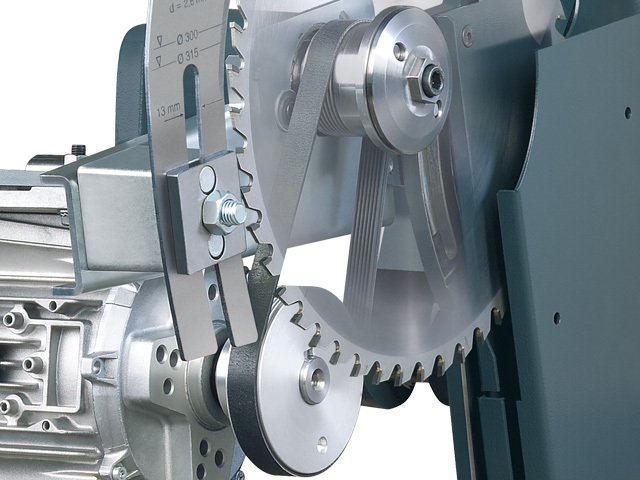 The new Hammer K4 panel saw is the “entry level” model from the series of panel saws from Felder. 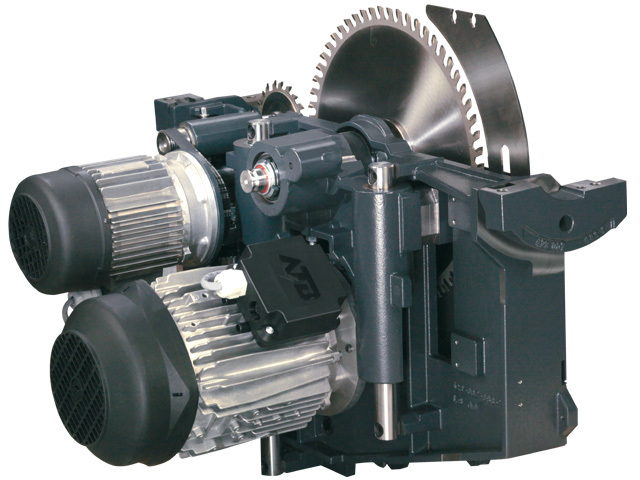 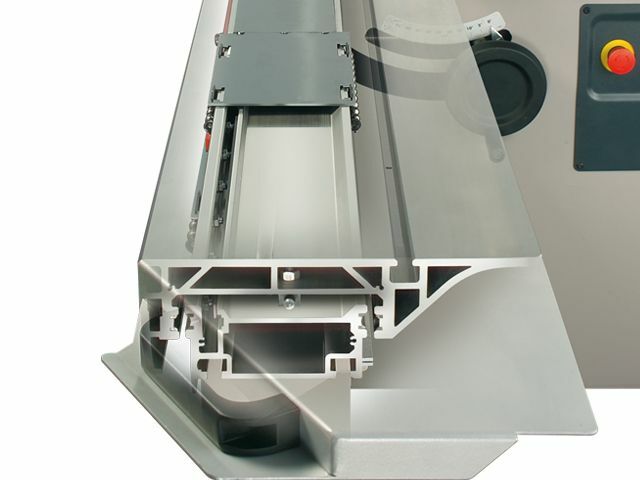 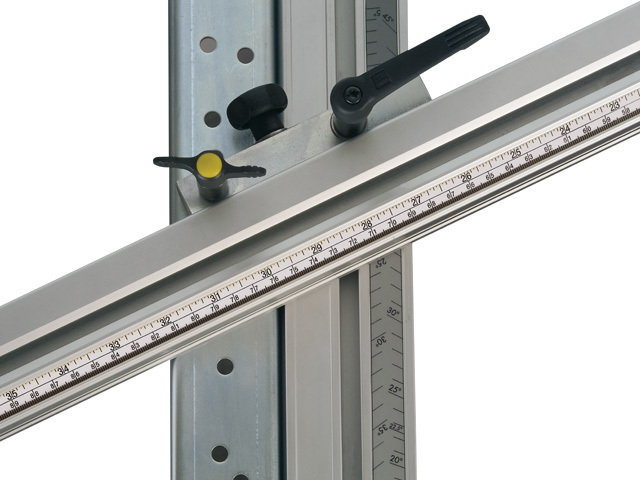 The heavy duty K4 offers maximum performance at a minimum price. 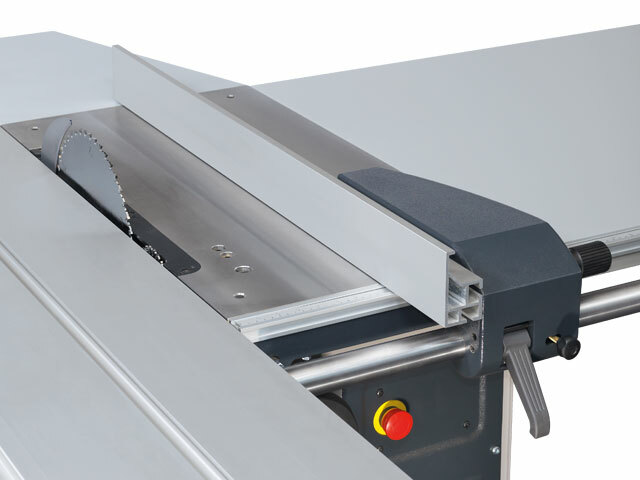 This panel saw has been specifically designed to cope with even the most challenging of operations and that at a sensationally low price. 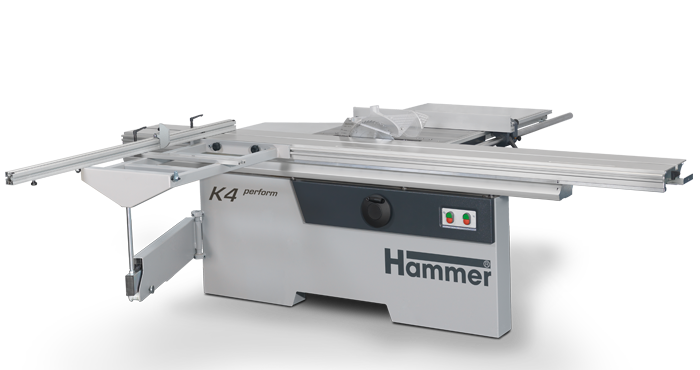 Completely manufactured from cast iron, the HAMMER K4 saw aggregate offers a new dimension of efficiency and smoothness.